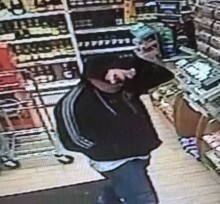 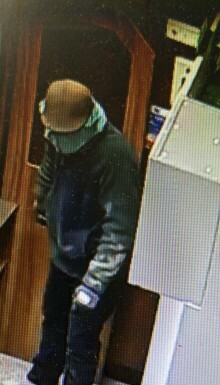 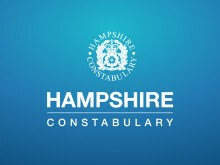 We’re appealing for witnesses after cash was stolen from a service station in Petersfield. 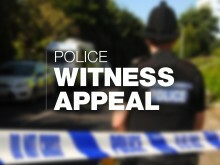 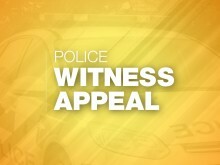 We’re appealing for witnesses after two women had their handbags stolen in Havant. 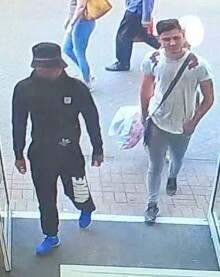 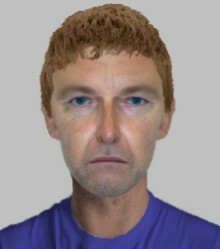 ​We are appealing for information after two men in a car tried to rob an 18-year-old man and his friend in Netley Abbey at 4am on Sunday 17 June.